A retirement plan, also known as an annuity or pension plan, helps the insured accumulate a corpus for his/her retirement. Typically, retirement plans provide installments on an annual basis or a 1-time pay-out once insured is 60 years of age. The plan offers vesting benefit in case the insured outlives the policy term and a death benefit in case of the insured’s demise. Note- In case of the insured’s demise while his/her policy is active, insurance company’s pay a pre-decided amount to insured’s nominee. Here are the benefits of retirement plans. Corpus Generation- It helps the insured build a corpus for his/her retirement. Financial Independence-It offers much-needed financial independence to the insured. Long-Term Savings- It acts as a great tool for long-term savings. 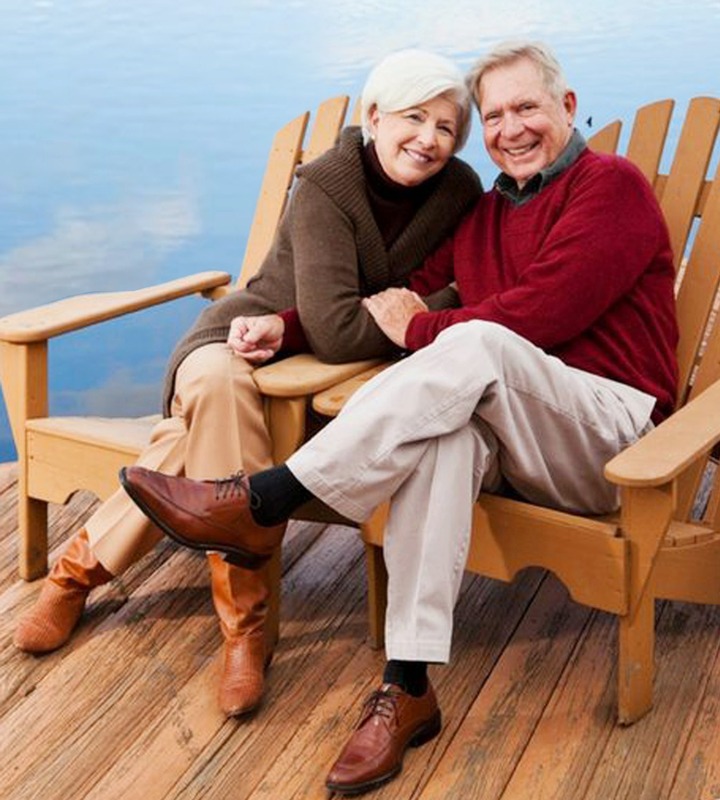 Retirement Goals- It helps to accomplish retirement goals with complete autonomy. Death Benefit- It offers death benefit which is either fund value or 105 percent of paid premiums. Vesting Benefit- The Plan offers fund value as Payout, which to be utilized for Purchasing. Documentation is the official procedure that contains all the official information regarding the insurance contract between the insurer and the insured. Alternatively, documentation stands for a compilation of documents that is used as a written evidence of information. Like in every other segment, insurance companies also need proofs while issuing a life insurance policy. The policy seeker is required to submit all the relevant documents in order to avail the policy. This process is done before the policy is issued. The applicant can either upload it directly by visiting the official website of the insurer or e-mail it to insurer’s customer service id. He/she can courier it to the official address as well. These documents also need to be self-attested by the insured. Insurance application or proposal, which is the first document in the insurance contract. Policy declaration, which is necessary if someone other than the insured has filled the policy proposal form or if the proposer is not educated. A final declaration at the end stating that all the provided information is true and that if anything is found untrue, the insurer has the right to reject the application. Subsequently, the contract is rendered as null and void and premium paid would be surrendered. Thus, once declared by the proposer, the entire process is completed with utmost faith. In case the policy is required to be registered under Married Women’s Property Act, a separate form needs to be filled and submitted to the insurer mentioning the nominee and trustees. Policy proposal also includes a personal statement, which is attached to the declaration at the end of the proposal. Any incorrect statement may lead to rejection of the application. As per the IRDA rules, after verifying everything, a copy of the proposal would be sent to the insured within 30 days of the completion of the formalities. IRDAI also states that the insurer must make a decision on the proposal within 15 days. First Premium Receipt is the proof of conclusion of the contract. However, as per the IRDA regulations, the insured can withdraw his/her policy within 15 days of the policy issue date, if not satisfied. This period is called Free-look Period or Cooling-off Period in insurance terms. At the time of paying the annual premium on policy renewal, the insured is provided with a premium receipt which is an important document for further reference. Contact the insurer as soon as possible on their toll-free number or inform them over email. It is always preferable to inform the insurer directly over a call to initiate the process. If the life insurance policy has been purchased offline, then the insurer will provide a claim intimation form at the time of the policy purchase. If it is an online insurance policy, it is simple to apply for the claim form online. In case of an accidental or natural death, the beneficiary or the nominees need to submit all the supporting documents to the insurance company as a part of the claim process. The claim support team will evaluate the insurance documents and claim declaration, and will validate the same. In some cases, they might ask to the beneficiary submit a few other documents. If someone other than the assignee or the nominee makes the claim, the insurance company can ask for the legal title of succession. Once all the documents have been submitted, and the insurance company has looked into the veracity of the claim thoroughly, the claim will be settled by the insurer. The life insurance company can ask for the beneficiary’s bank details – a canceled cheque or a copy of the bank account passbook, which has been attested by the bank authorities. For nominee's identity proof, a copy of passport, Voter identity card, PAN card, Aadhar card etc. need to be submitted. Generally the Claim Settlement process takes 30 days. But once it is approved, the Insurer immediately makes the payout. Some Insurer makes the payments through the Electronic Clearance Services or ECS, which is an alternative method to make bulk payments. Aforementioned are the basic set of documents that are required to process a claim. If the insured outlives the policy term, he/she will be eligible to claim maturity benefits. Make sure the policy is ongoing and that all the premiums have been duly paid. There is a clear-cut process to file a maturity claim and it involves minimal paperwork. When the policy is about to mature, the life insurance company generally intimates the policyholder at least 1-2 months in advance. All the details regarding the maturity date, maturity amount, and discharge voucher are provided to the insured. The discharge voucher (similar to a receipt) has to be signed by the policyholder in the presence of witnesses. The voucher is then sent back to the insurer along with the original policy bond, on the basis of which the payment is released. In case the policyholder has assigned the policy to another individual or entity, then the assignee must give the discharge voucher to the insurer, in order to receive the claim amount. This process is applicable only to life insurance policies with maturity benefits like additional bonus, survival benefits, etc. In the event of the demise of the policyholder after the maturity date of the life insurance, but during the policy discharge procedures, it will be considered as a maturity claim. And the claim amount will be paid out to the nominees of the deceased policyholder. At the time of buying a new policy, one must mention the details of any previously purchased policy so that they’re aware of the existing policy and can help the insurance seeker choose the right policy as per his/her needs. Otherwise, misrepresentation can be a reason for the rejection of death claim.